High energy children's entertainers you won't forget! 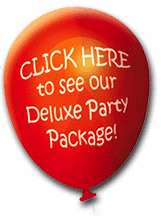 A huge selection of kids parties to cater for any occasion! Brilliant range of party extras and add ons to make your party even more magical! 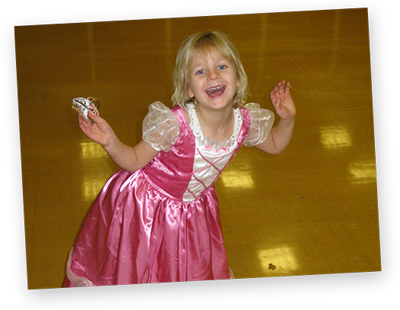 Froggle Parties offers a range of hugely engaging children’s entertainers in Hampshire, as well as the surrounding counties. 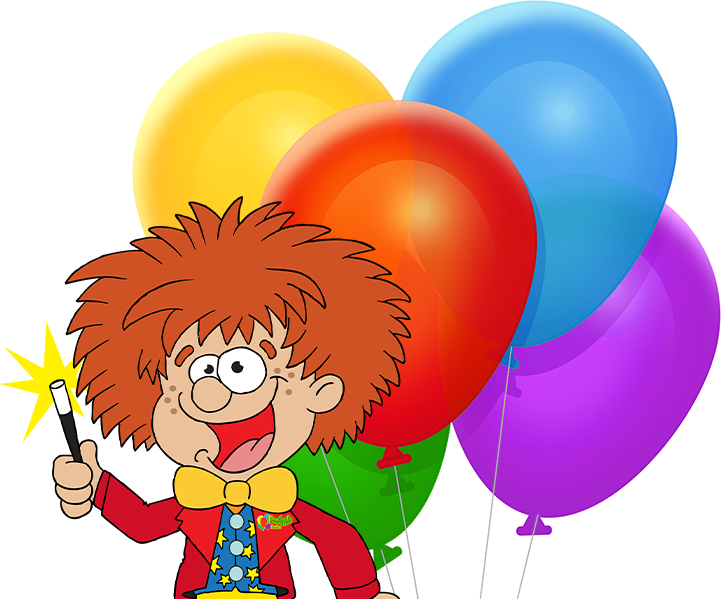 We have a huge selection of kids parties to choose from, such as children’s entertainers and magicians, themed parties, discos, hilarious clowns, and much more. Plus brilliant party extras like our popular bubble tower, where the kids are wrapped inside a giant bubble! One of the many ways we stand out, is that we train our own team of children’s entertainers to do the shows that we have created ourselves’. Other party companies recruit entertainers with existing shows that vary from one another and vary in quality. With our approach, because we know what kids love, we ensure the shows are varied, truly captivating, and delivered to a superb standard across the whole team. With so many Children's Entertainers in Hampshire why pick us? Above all, the quality of our children’s entertainment is second to none. 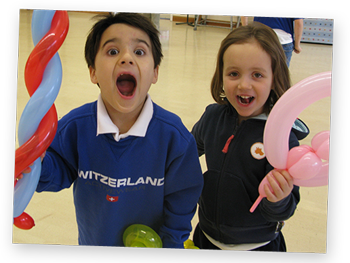 We know what works and we ensure the kids are gripped from start to finish, no matter what age. Not only that, we love what we do, which is essential to being good at entertaining children. People keep coming back to us time after time, and because we have so many different shows, we can always offer something different. Take a look at the reviews we have from our thousands of customers on our testimonials or facebook page. 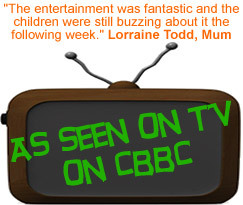 You can also search ‘froggle parties reviews’ on the internet to see comments customers have written about our children’s entertainers. 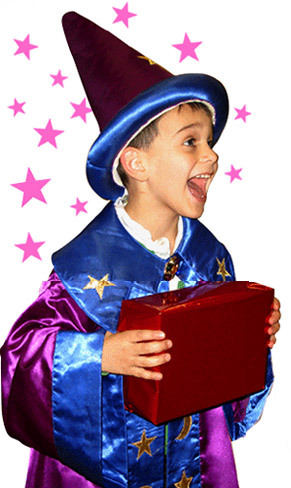 Book the best kid's entertainer in Hampshire! Don’t delay and book today!! Give us a call if you want to discuss anything, or go to our contact page to drop us an email.